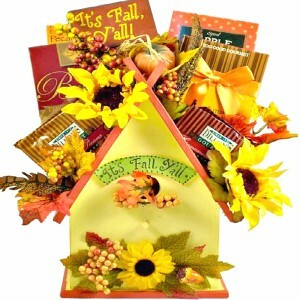 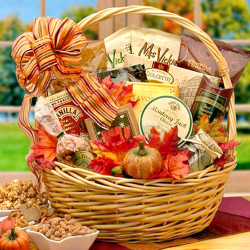 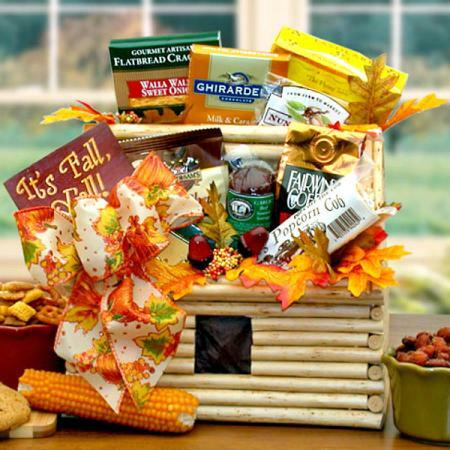 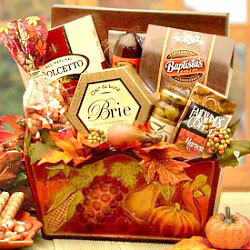 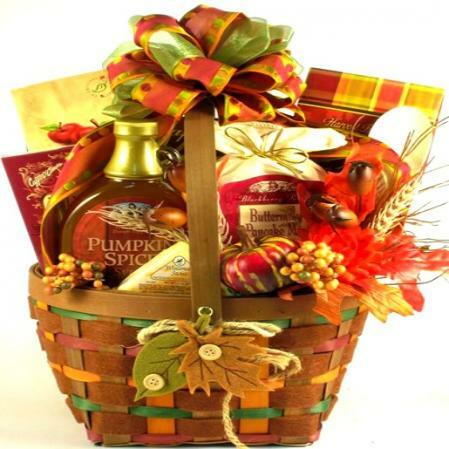 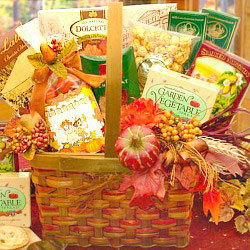 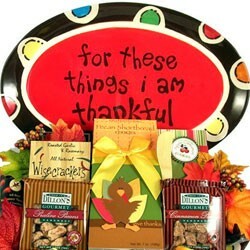 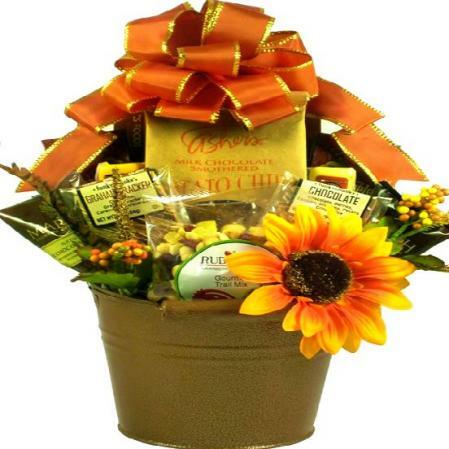 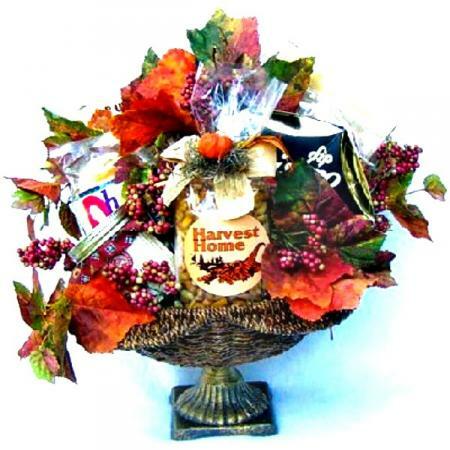 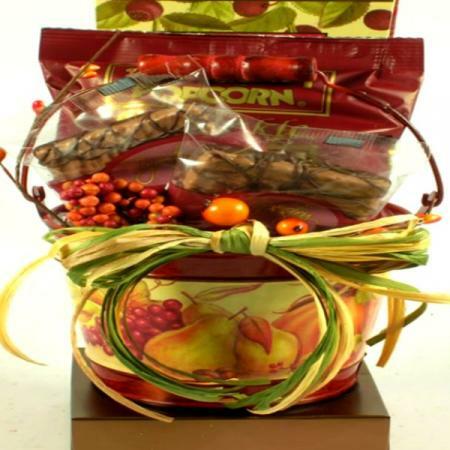 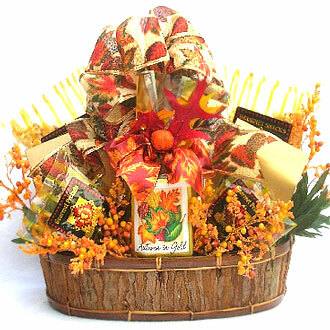 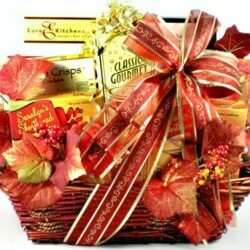 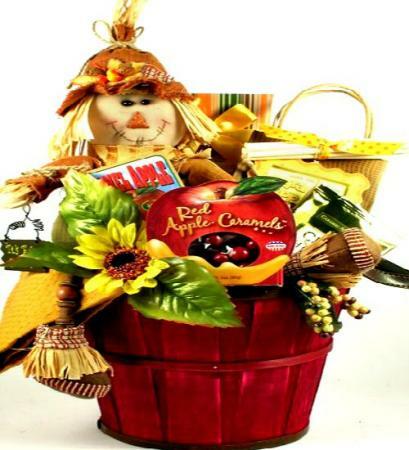 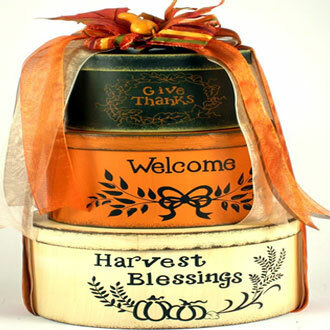 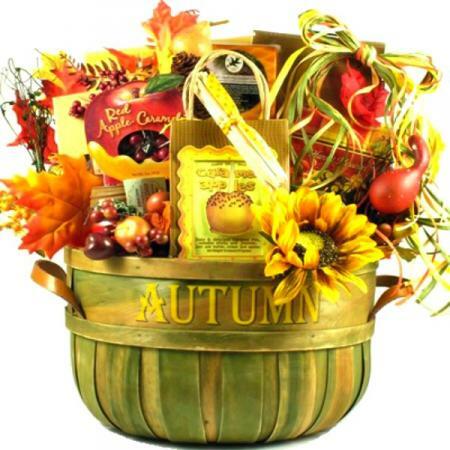 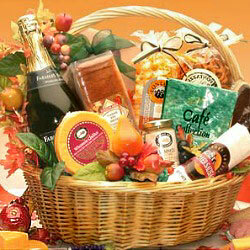 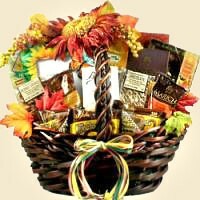 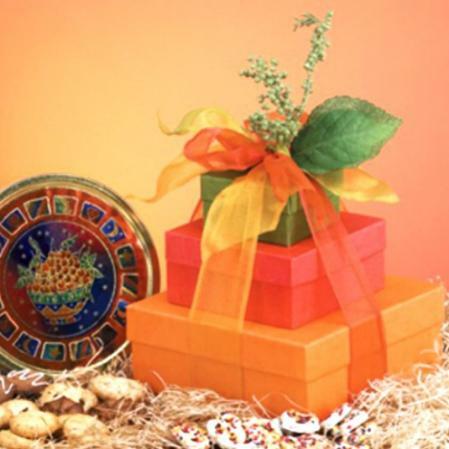 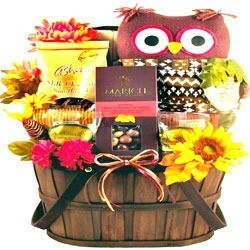 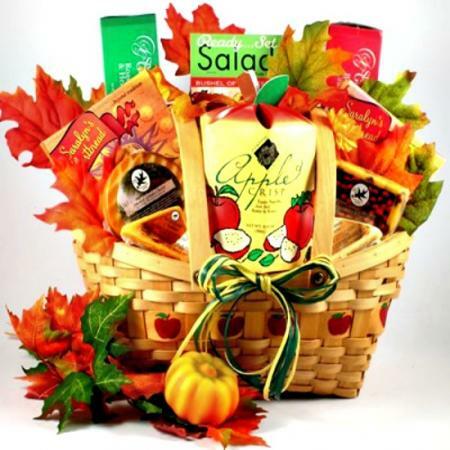 Created with an upscale Fall presentation this delicious gift will leave them remembering your thoughtfulness. 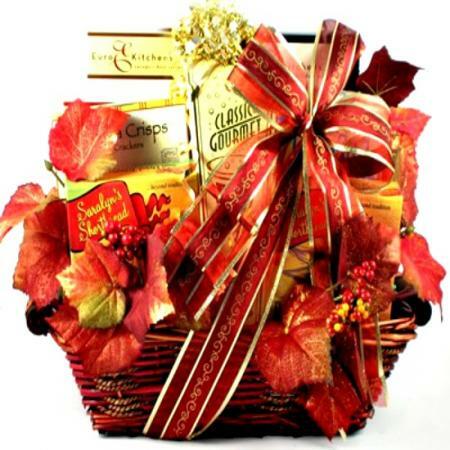 Available in three sizes and two colors. 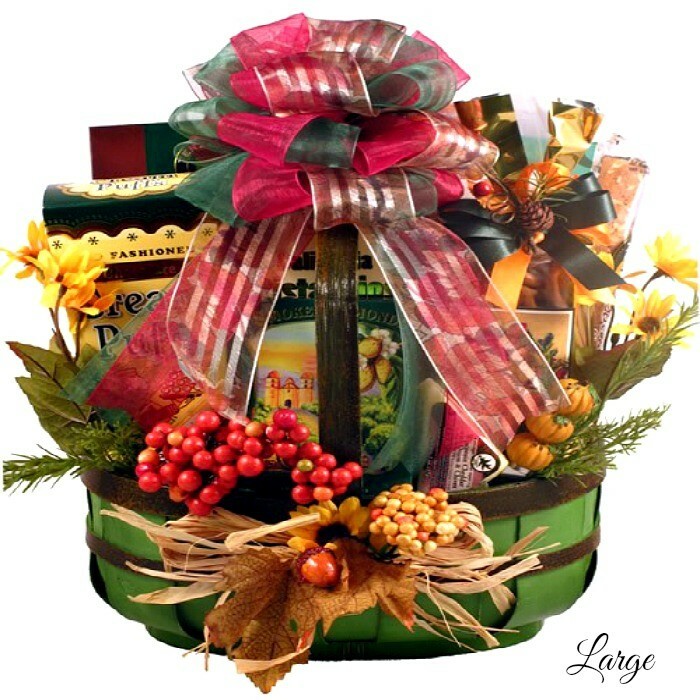 Please select your desired size at checkout. 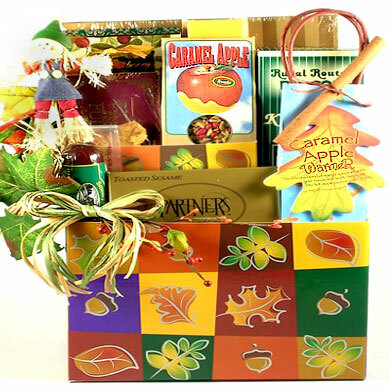 These beautiful baskets arrive filled with the finest gourmet sweets and treats. 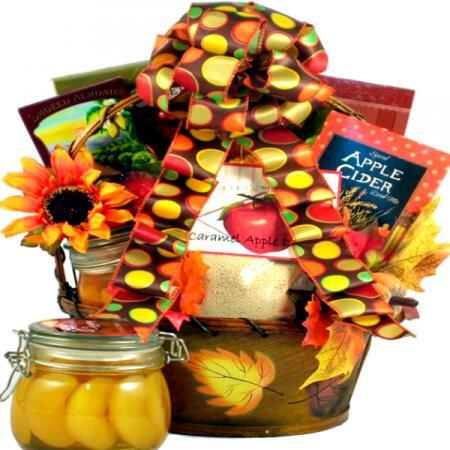 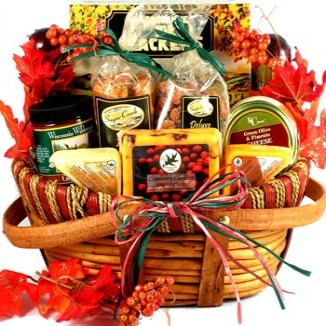 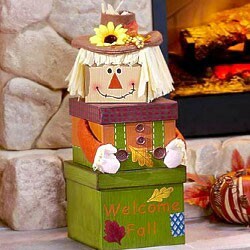 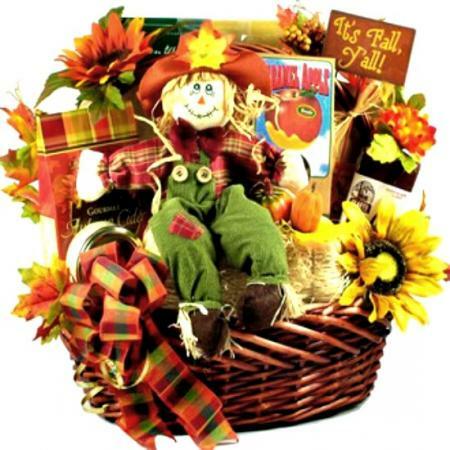 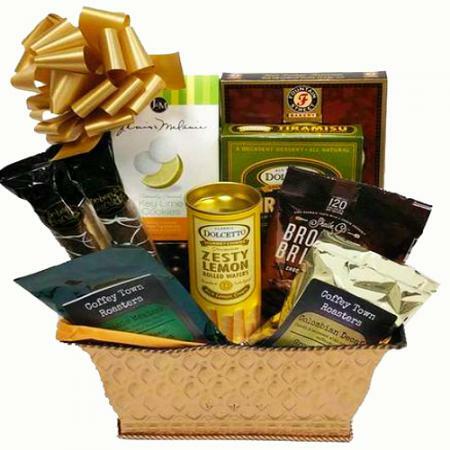 View more Fall gift baskets and gifts.